I’m not interested in clothes that just convey a certain look or fashion. Clothes for me have always been a form of self-expression. Are you guys also feeling that suddenly all of your friends are getting married? Whenever I am on Facebook I see a couple of pre-wedding shoots or some marriage pictures saying happily married. And now all of a sudden some of my closest friends are getting married. As much as I am excited, I am scared about my outfits too. Between all the work, traveling and hectic schedule, I have to figure out how to get my lehengas stitched and I will have to find time to go hunt for the cloth too. I am sure all of you guys will agree that we don’t want to spend a lot on our outfits at someone else’s wedding and specially when you have to figure out so many different outfits, I am going to go crazy! But yay! I came across this website called Craftsvilla! The minute I opened the website I went went straight to the designer lehenga section and voila! I same some absolutely stunning outfits which looked so gorgeous. I was literally stalking the website for hours and was trying to finalize what all I should wear. They have really pretty lehengas for all occasions. Check out the pictures below to see some of my favourite lehengas which I am planning on buying. I guess I am going to wear yellow one for the mehandi function, the floral one for the morning wedding, the peach one for sangeet and the pink floral one during haldi. Wondering how come I am shopping so much with my budget constraints? 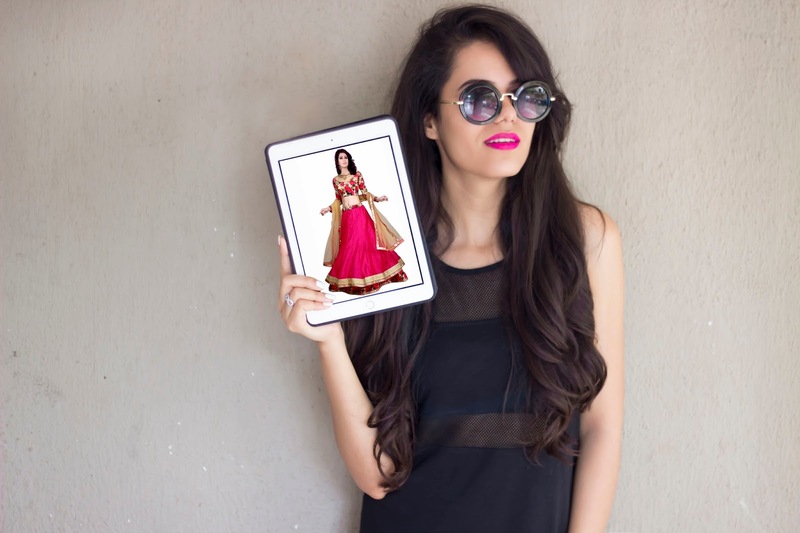 You are going to go crazy when you hear the price range of these lehengas. All of these are priced between Rs. 1500! 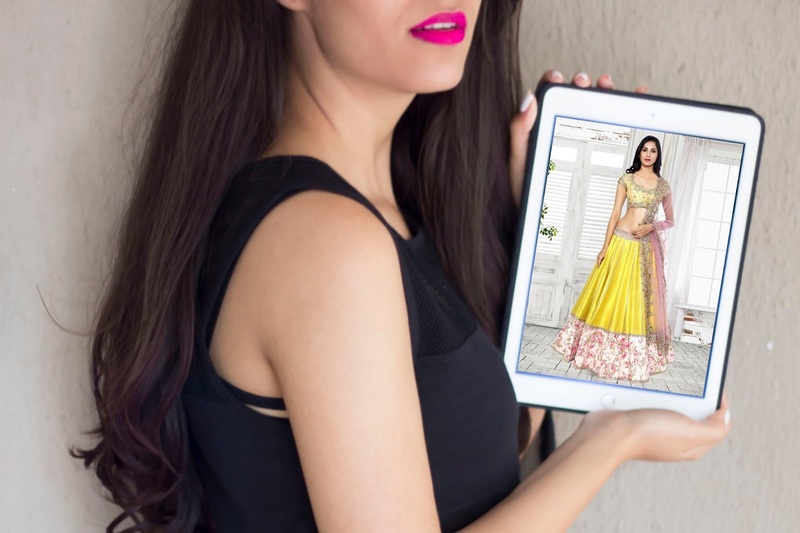 We know that we don’t like repeating our outfits and we still want to have a unique outfit for every function we attend so why not try the oh so reasonable lehengas by Craftsvilla? I am looking forward to wearing these lehengas and getting them stitched according to my style. 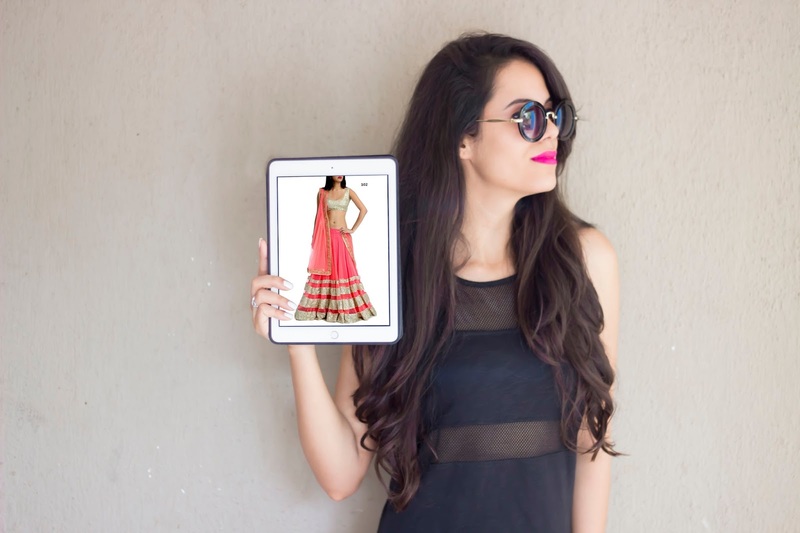 You can always mix and match and add a touch of your style to these semi-stitched lehengas. I shall get back to you with a review of all the outfits after I wear them at my friend’s wedding. This is website is good but are they same when they are delivered . Nice selection.. specially the floral one..please write a blog reviewing the quality and the stitch details of the same.. specially with the 'gher' of the lehengas..
Great selection. Thanks for sharing it.